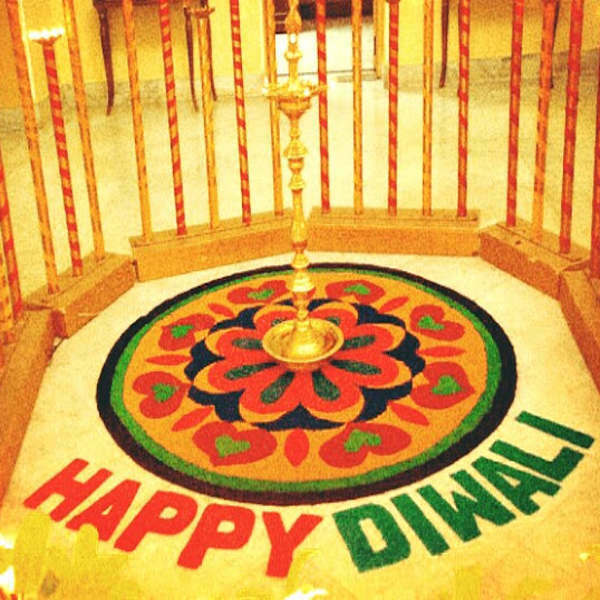 Here comes November, the weather indicates about happiest festival Diwali, the traffic gets congested, people starts talking about Diwali Celebration, Everyone starts decorating their house , “Diwali is just ahead”! Kid’s, Adults everyone love this festival, They are waiting for this festival one year finally it comes. 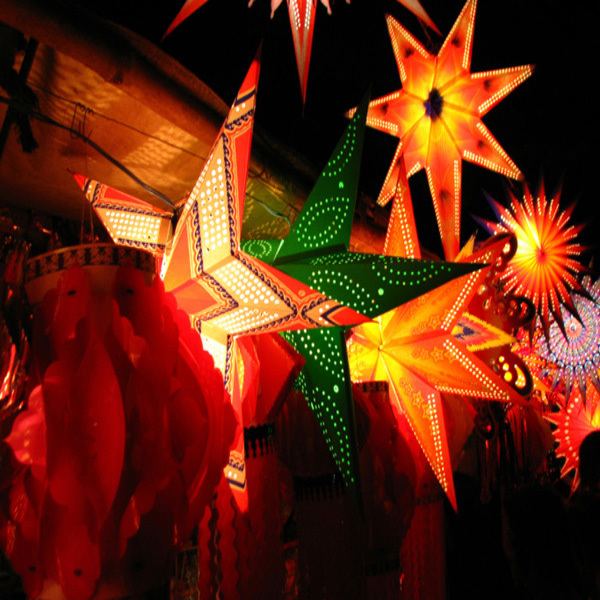 Diwali is the festival of lights also known as “Deepawali”. If you are planning to organize a Diwali party at your Home, Offices, or somewhere else at first you require an invitation card. There are two ways to make an invitation card one is printable and other is WhatsApp invitation card also known as E-invitation card. Our designer will make it perfect as required by you. We can plan Diwali Party in many ways, according to your choice. 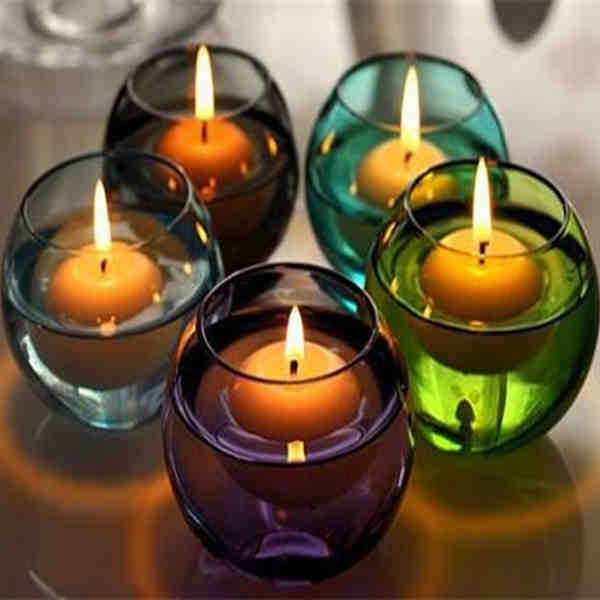 So according to your taste we can organize Diwali party themes. 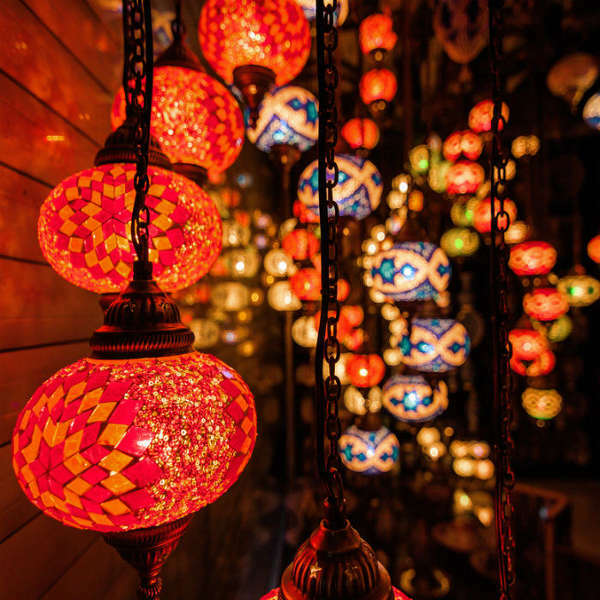 There are many ways to make Diwali Themes Like, Garden Party theme, Color theme, Casino theme, Rajasthani theme, Punjabi theme, Marathi theme, Bollywood Diwali theme and much more. 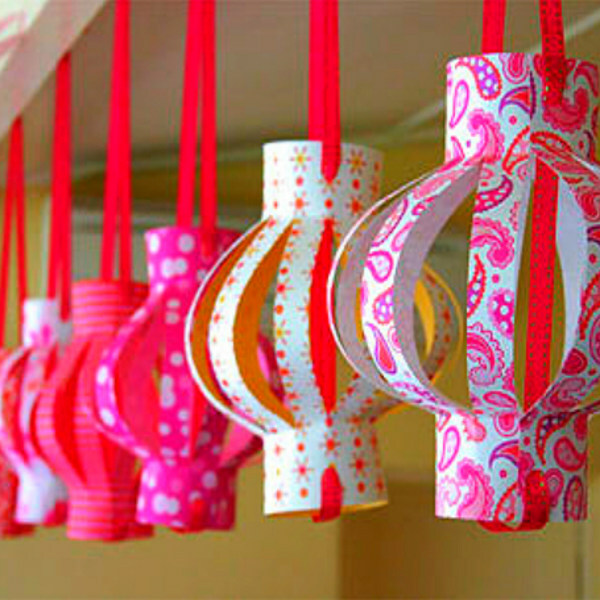 We will décorate and make available anything for your Diwali party. Birthday Organiser will decorate your party area with twinkling lights, Dias, rose petals, Rangolis, Music Systems, Activities for adults and kids. 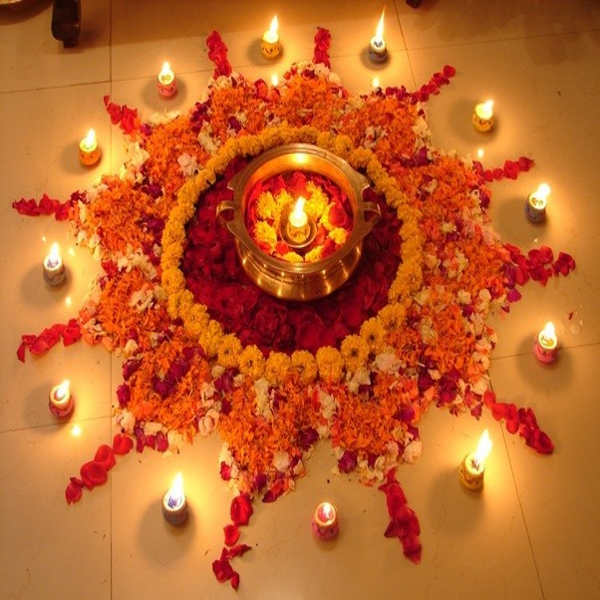 Birthday Organiser is the best Diwali decorators in Delhi and Gurgaon. We are specialist in decoration of Showrooms, Corporate Offices, malls and others. For decoration at first you have to set a budget for decoration and other parts of party. Then You have to decide a theme for diwali party. Then will discuss about decoration part, we will add elements for Diwali party decoration according to your requirement. Then select list of games from our games and activities list. Hire Us Online For your Birthday Party !